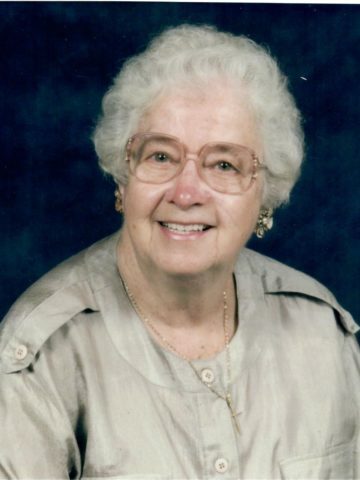 Dora Livingston Adcox- Age 93, December 29, 2018. Butler; sisters, Eunice Odom and Dot Robinson; brothers, John and Walter Livingston. She is survived by her sister, Cora Lukehart; brother, Belton Livingston; children, Donald Adcox (Beth) and Michael Adcox (Renita); nine grandchildren; 20 great-grandchildren. In lieu of flowers, donations may be made to a charity of your choice or find someone with a need and meet it. Visitation will be from 1:30-2:30 p.m. on Saturday, January 12, 2019 at Harpeth Hills Funeral Home, 9090 Hwy 100, Nashville, TN 37221. A Celebration of Life Service will be at 2:30 p.m. on Saturday at Harpeth Hills Funeral Home. Words fall short of expressing my sorrow for your loss. Our prayers are with you all. Don, my condolences, I just saw this and wanted to say how sorry. I just lost my Mother too, Jan 2nd. My mother (Julia) is a resident at NHC. Her room is on the same hall as Mrs. Dora’s room. I got to know her while I was visiting my mom. What a sweet lady she was. I loved seeing the pictures in the tribute. It is obvious that she loved well and was well loved. Your family is in my prayers. Don and Mike, and to your families, I am so sorry for your loss. Aunt Dora was a beautiful lady, with love for everyone. I will dearly miss this wonderful woman Her sense of humor will always be just one of many memories of her. I am thankful for the time I was able to visit with her and trips we made to Bell Buckle. I will treasure them always She was one of a kind. All of you are in my thoughts and prayers and I know Aunt Dora is at peace and dancing with the Angels. Mrs. Adox was a dear lady, and we are glad that we have the privilege of knowing her. We will be remembering your family in prayer.